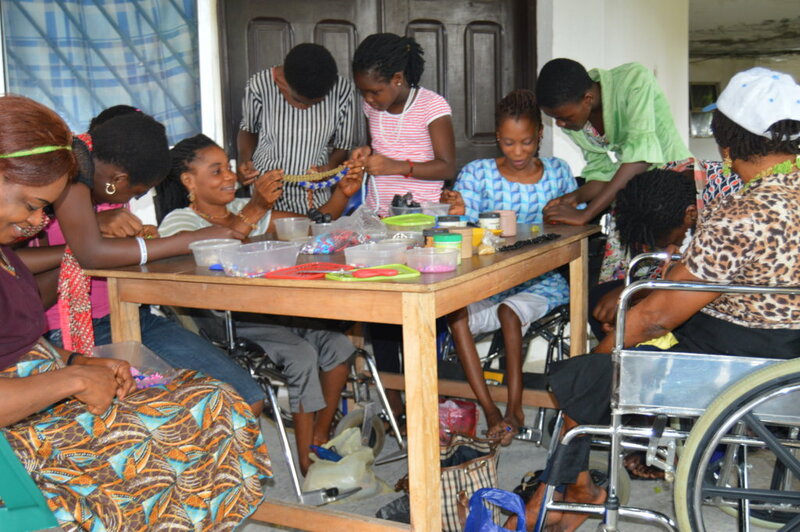 This project will train 1,000 women with and without disabilities on various vocational skills and provide start up packs for 500 most vulnerable on completion. Enabled to Enable will establish support groups, train beneficiaries on small scale business management, financial literacy and promote a savings culture among them. It will establish training centers in 5 local government areas and provide supportive supervision, home based care visits and provide employment for 50 at the centers. According to the National Agency for the Control of AIDS, In 2016, Cross River State ranked 4.4% in HIV prevalence rate, a lot of households has been affected causing an increase in poverty level among households, while those with disabilities remain increasingly poor due to lack of access to education, employment and isolation. This creates a cycle of dependency,as most households cannot provide a basic meal, leading to malnutrition, increased disability, risky behaviors and poverty. Enabled to Enable provides vocational skills training, small scale business management training, support group development and coordination to promote an entrepreneurial spirit among beneficiaries. Beneficiaries are given starter packs to start their own small businesses, while others are linked up to employment opportunities and others retained as master trainers in the organization. The project will improve livelihood and build resiliency of 1,000 households and empower the household to remain stable, healthy and safe by training them on skills that will help them generate income and provide for their families.